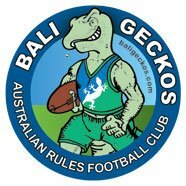 The Bali Geckos story shows the benefits of inspiration, drive, resilience and unity. It will be fascinating to see how far the Geckos can go in their quest to take over Bali and beyond. 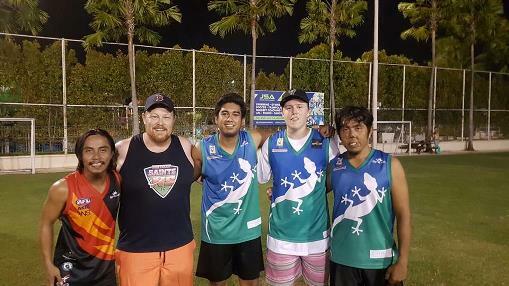 Photos (below): Local Bali Geckos talent Andre Susanto (left) flanked by Brett Kennerley, Rivan Kelci (middle) Jakob Kennerly and Putu Darmawan (far right) as well as some fellow Geckos in a team photo. 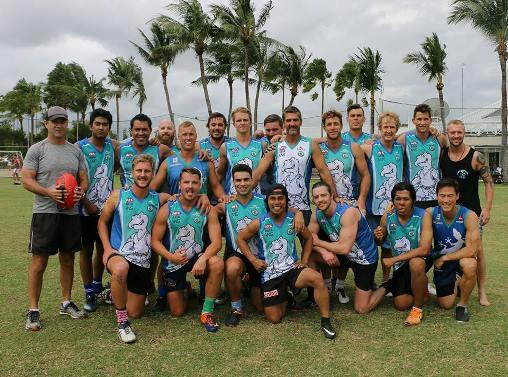 Great stuff from Hinchy and the Geckos.